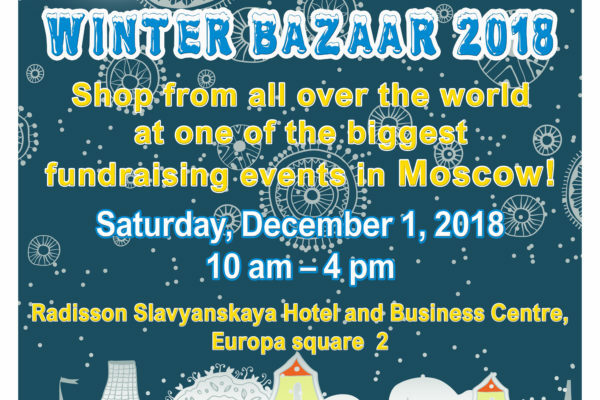 Winter Bazaar is a great event! Yes! 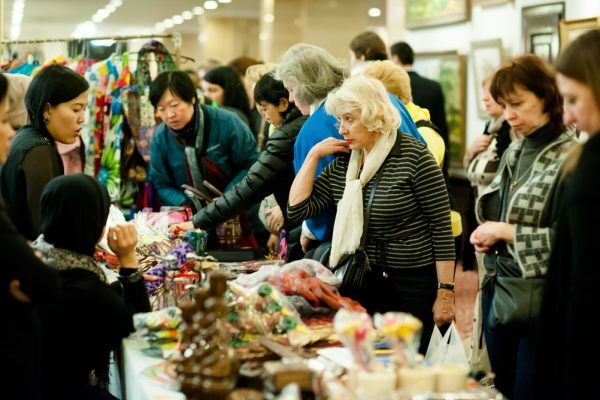 We will meet with you on December 1 at Radisson Slavyanskaya Hotel to enjoy food and cultural programme from all over the world, and to buy products from different countries. 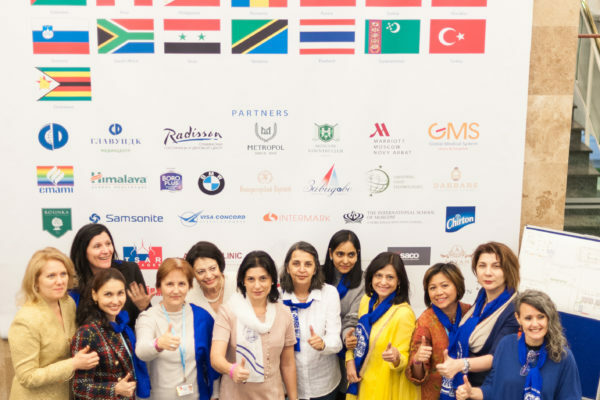 It is one of the biggest fundrazing events of the IWC, all proceeds go to the charity projects. 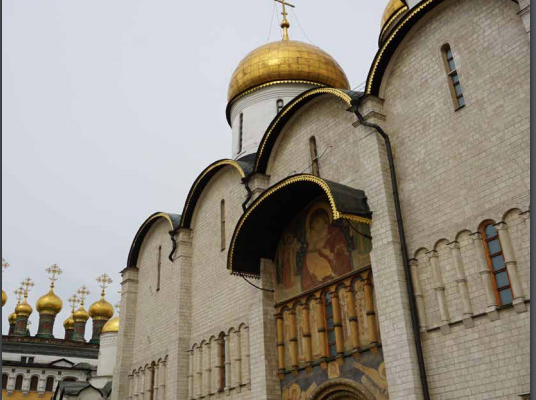 The Biggest International Bazaar in Moscow!